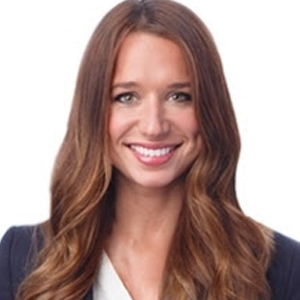 Kristen Lukaszak is an associate at SmithAmundsen LLC where she concentrates her practice on civil and commercial litigation, including the defense of matters relating to products liability, construction negligence, and architectural malpractice. 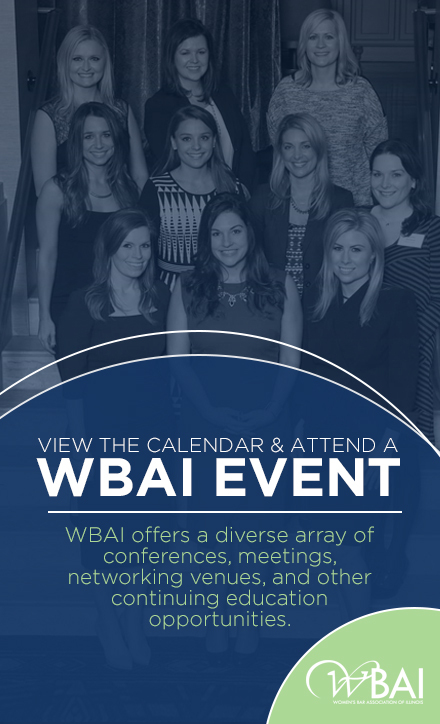 Kristen has been actively involved with the WBAI since 2008 and has co-chaired numerous events and committees, such as the Holiday Market Social, Dress for Success, the Civil Litigation Committee, the Mentor-Mentee Program, and the Publicity Subcommittee for the Annual Installation Dinner. Outside of work, Kristen stays active and loves the outdoors, spending her time running, hiking and traveling. She also maintains a dedicated yoga practice and is a certified hot yoga instructor.